A native Calgarian, Diane is a magazine addict! She loves writing for magazines just as much as she loves reading them and has numerous magazine subscriptions to prove it. Diane has been a freelance magazine writer for almost 16 years and has had over 330 articles published in over a dozen Alberta magazines. Magazines include Alberta Construction Magazine, Alberta Oil, Alberta Venture, Oilweek, Oilsands Review, and New Technology. Diane writes on the topics of construction, law, oil and gas, regulatory, and technology. She recently started writing for a US pharmaceutical magazine, BioSupply Trends Quarterly Magazine. In addition to her freelance magazine writing, Diane was the editor of Octane magazine in 2007 where she assigned articles to freelance writers, edited articles, wrote the Editor’s Messages, and created the Editorial Schedule. 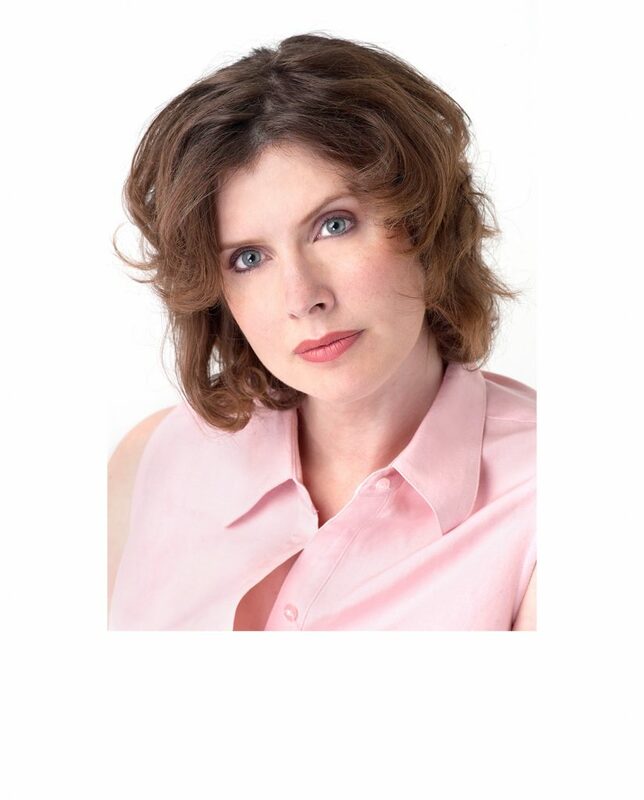 Diane has a Bachelor of Professional Arts Communication degree from Athabasca University. She helps magazines communicate important, relevant, and timely information to their audiences. Diane has a penchant for all four stages of magazine article writing – researching, interviewing, writing and editing – to ensure each finished article meets the parameters of the assignment and is filed on deadline.